We are a proud to be a professional Industrial Stone Polishing team committed to ensuring that your stone tiles will be treated in the most effective and efficient manner possible. We guarantee that we will maintain the highest level of appearance of your tiles, contributing to a healthy indoor environment for you, and ultimately extending their life. Working with complete flexibility we adapt ourselves to the client requirements, we provide the customer with a quick, professional and accurate service at a very competitive price. We provide no obligation quotations with no hidden costs. You can be sure that we do an honest and professional job, and if there is a problem we will always be available. Most stone floors are actually quite porous and are prone to scratching, staining and fracturing. They also needs to be allowed to breath, instead of being covered by synthetic sealers or urethane. We offer the right solution to protect your Stone by using highly penetrating impregnators. 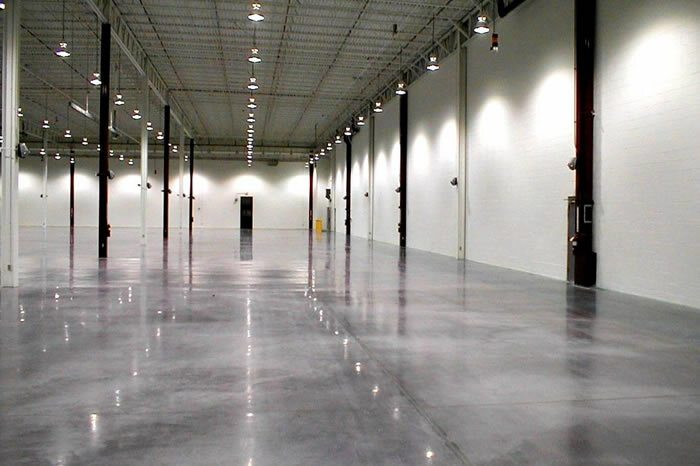 Once you have your concrete polished, densified, and properly sealed, your polished concrete floor will be set for decades. 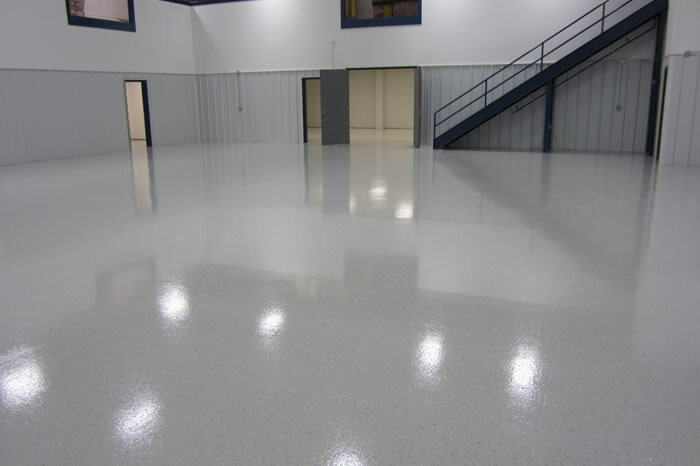 Years ago, your only option for a bare concrete surface was cleaning and burnishing wax into the cleaned exterior; now we have powerful grinding/polishing machines that use specialised diamonds, and these diamond bits allow our technicians to make your floors look smooth and shiny. Remember, even though it looks and feels very smooth to the touch, it is slip resistant.